Beautiful table lamp from the beautiful interior brand Bloomingville. This Bloomingville table lamp is made of gray metal with nice motif. The lamp has a height of 24cm and is supplied with a cord with switch. Beautiful table lamp from the beautiful interior brand Bloomingville. This Bloomingville table lamp is made of earthenware with brown / white finish. The lamp has a height of 9cm and a diameter of 12cm. Comes with 200cm long cord with switch. Beautiful table lamp from the beautiful interior brand Bloomingville. This Bloomingville table lamp is made of natural marble with golden details and has a height of 30cm. The lamp comes with a gold-colored cord with a switch. Beautiful table lamp from the beautiful interior brand Bloomingville. 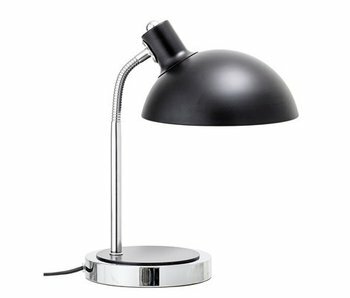 This Bloomingville table lamp is made of metal with a black adjustable lamp shade. The lamp has a height of 22cm and is supplied with a cord with switch. Beautiful table lamp from the beautiful interior brand Bloomingville. 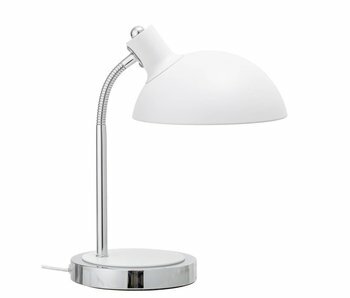 This Bloomingville table lamp is made of metal with a white adjustable lamp shade. The lamp has a height of 22cm and is supplied with a cord with switch. Beautiful table lamp from the beautiful interior brand Bloomingville. This Bloomingville table lamp is made of wood with a white glass lampshade. The lamp has a height of 26cm and is supplied with a cord with switch. Beautiful table lamp from the beautiful interior brand Bloomingville. This Bloomingville table lamp is made of white porcelain with motif. The lamp has a height of 22cm and a diameter of 12.5cm. Comes with a cord with switch. Beautiful table lamp from the beautiful interior brand Bloomingville. This Bloomingville table lamp is made of metal with gold look and has a white glass lampshade. The lamp has a height of 32cm. Beautiful table lamp from the beautiful interior brand Bloomingville. 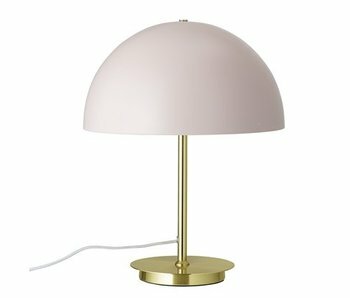 This Bloomingville table lamp is made of metal with gold look and has a pink metal lampshade. The lamp has a height of 44cm. Beautiful table lamp from the beautiful interior brand Bloomingville. 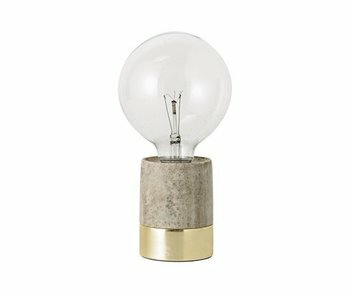 This Bloomingville table lamp is made of natural marble with gold look and has a height of 11cm. Beautiful table lamp from the beautiful interior brand Bloomingville. 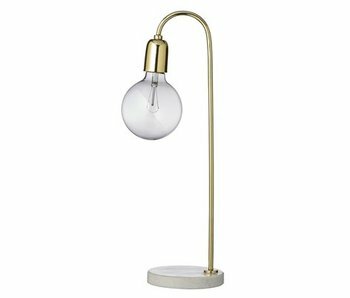 This Bloomingville table lamp is made of metal with gold look with white marble base and has a height of 55cm. Beautiful hanging lamp from the beautiful interior brand Bloomingville. This Bloomingville lamp is made of brown glass and has a diameter of 19cm. Comes with a 250cm long cord. Beautiful hanging lamp from the beautiful interior brand Bloomingville. 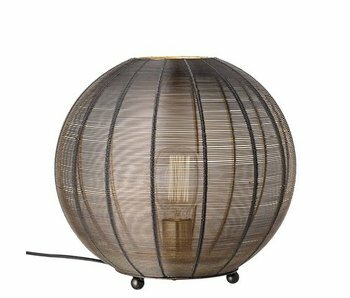 This Bloomingville hanging lamp is made of natural bamboo and has a diameter of 50cm. Comes with a 250cm long cord. Beautiful hanging lamp from the beautiful interior brand Bloomingville. 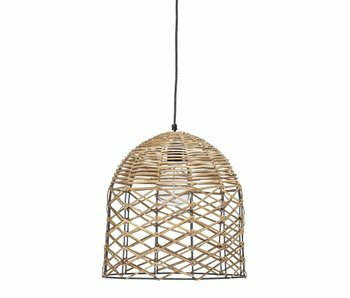 This Bloomingville hanging lamp is made of natural bamboo and has a diameter of 32cm. Comes with a 250cm long cord. Beautiful hanging lamp from the beautiful interior brand Bloomingville. This Bloomingville hanging lamp is made of pink pottery and has a diameter of 19cm. Comes with a 250cm long cord. Beautiful hanging lamp from the beautiful interior brand Bloomingville. 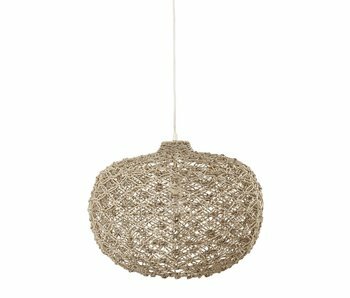 This Bloomingville hanging lamp is made of natural cane and has a diameter of 38cm. Comes with a 250cm long cord. Beautiful hanging lamp from the beautiful interior brand Bloomingville. 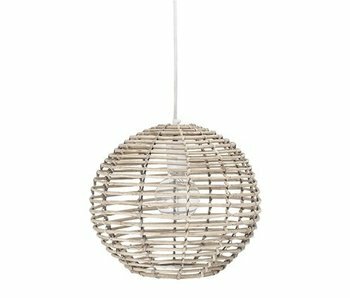 This Bloomingville hanging lamp is made of natural cane and has a diameter of 36cm. Comes with a 250cm long cord. Beautiful hanging lamp from the beautiful interior brand Bloomingville. This Bloomingville hanging lamp is made of natural acacia and has a diameter of 50cm. Comes with a 250cm long cord. Beautiful hanging lamp from the beautiful interior brand Bloomingville. This Bloomingville lamp is made of yellow with white cotton and has a diameter of about 51cm. Comes with a 250cm long cord. Beautiful hanging lamp from the beautiful interior brand Bloomingville. This Bloomingville hanging lamp is made of striped cotton and has a diameter of about 51cm. Comes with a 250cm long cord. Beautiful hanging lamp from the beautiful interior brand Bloomingville. 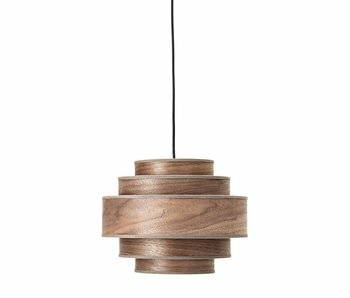 This Bloomingville lamp is made of brown walnut wood and has a diameter of 35cm. Comes with a 250cm long cord. Beautiful hanging lamp from the beautiful interior brand Bloomingville. This Bloomingville lamp is made of white metal with a wooden detail and has a diameter of 40cm. Comes with a 250cm long cord. Beautiful hanging lamp from the beautiful interior brand Bloomingville. This Bloomingville hanging lamp is made of white polyester and has a diameter of 50cm. Comes with a 250cm long cord. Beautiful floor lamp from the beautiful interior brand Bloomingville. This black Bloomingville floor lamp is made of metal and has a diameter of 35cm. The inside has a gold look.